Happy April! It may not feel like spring, yet, but we’re sure getting close (and at least we aren’t dealing with snow – sorry, New York!). As we say goodbye to March and the first quarter of 2018, I wanted to share a roundup of the books I’ve read over the past couple of months. From crime thrillers to romance novels to poetry, I’ve included a little bit of everything. Take a look and let me know what you’ve been reading in the comments below! The classic crime novel that the new TV series is based on (in case that was unclear from the cover! 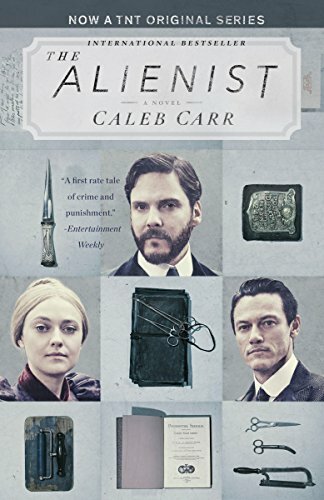 ), The Alienist is twisty and fascinating hunt for a new breed of serial killer in turn-of-the-century New York. Be ready to commit some time to this book – I promise it’s worth it! 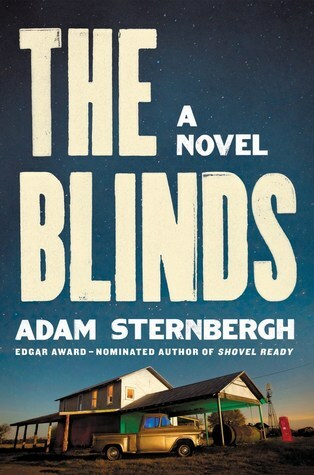 The Blinds is supposed to be a town where the worst sort of criminals and those in witness protection can live safely, with their memories of the crimes erased. The overarching question of the book – can someone be held responsible for a past they don’t even remember? A freelance reporter delves into the 20-year old murder of her older sister, whose body was found on the grounds of a long-closed boarding school for troubled girls. 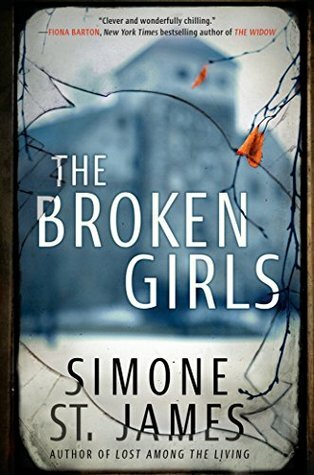 At the same time, she becomes entwined in another mystery – the disappearance of a young girl from the same school decades before the reporter was even born. Jumping between time and perspective, there’s a light supernatural element to this book that’s thrilling without being cliche. A slim book of feminist poems to inspire you to keep on fighting the patriarchy! 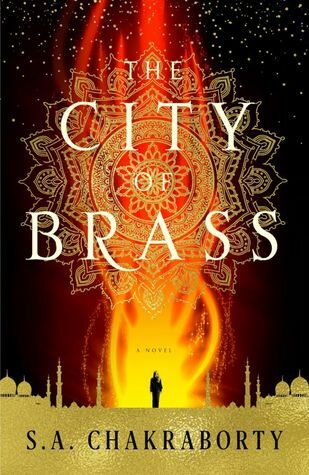 I literally could not put this 1,001 Nights-inspired novel down. Full of magic and lore (not to mention a deeply-relevant commentary on classism and religion), I’m counting down the days until I can get my hands on the next book in the series. I was on quite the Tessa Dare kick over the last few months, and this was the book that started it all. A retelling of Beauty and the Beast, this romance novel is everything you want – a smart, witty female protagonist, a snarky and damanged-with-a-heart-of-gold love interest, delightful secondary characters (seriously, I want to be friends with them) and lots of burning passion. I’ve already pre-ordered the next book in the series! 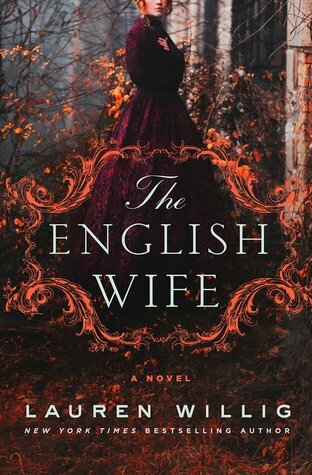 Part gorgeous historical fiction novel and part scintillating murder mystery, The English Wife is one of those books you stay up way past your bedtime to finish (or at least I did). 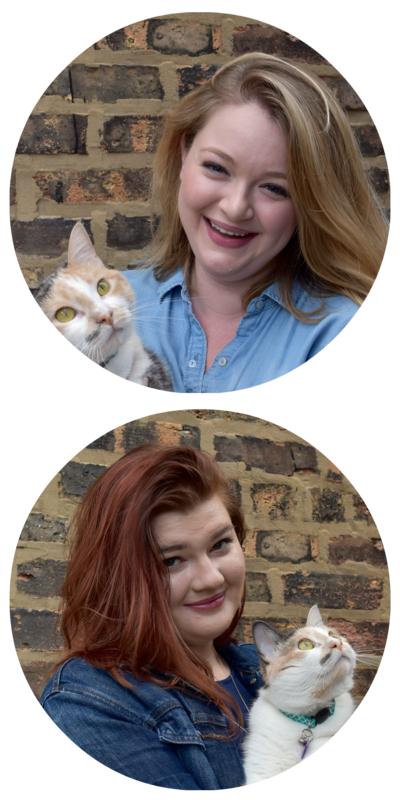 The characters are dynamic and multi-faceted and deeply unreliable narrators, but you’ll fall in love with them just the same. The second book in my Tessa Dare binge, but the first in her Castles Ever After series, Romancing the Duke is another fun read. The novel follows a young, recently destitute woman who arrives at a castle she’s inherited only to find it still occupied by its previous owner – a handsome duke who has become a hermit in the wake of an injury that left him blind. Dare’s female protagonists are the best part of her writing and this book is no exception! Anyone who’s seen my bookshelf knows I have a deep and abiding love for Tudor England. 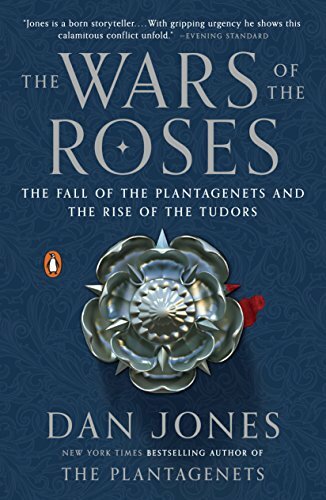 The latest in my collection, The Wars of the Roses, explores the civil war/family feud that gave rise to the Tudor dynasty. I’m only about a third of the way through this one, but it’s meticulously researched and thoroughly absorbing (exactly how history books should be)!